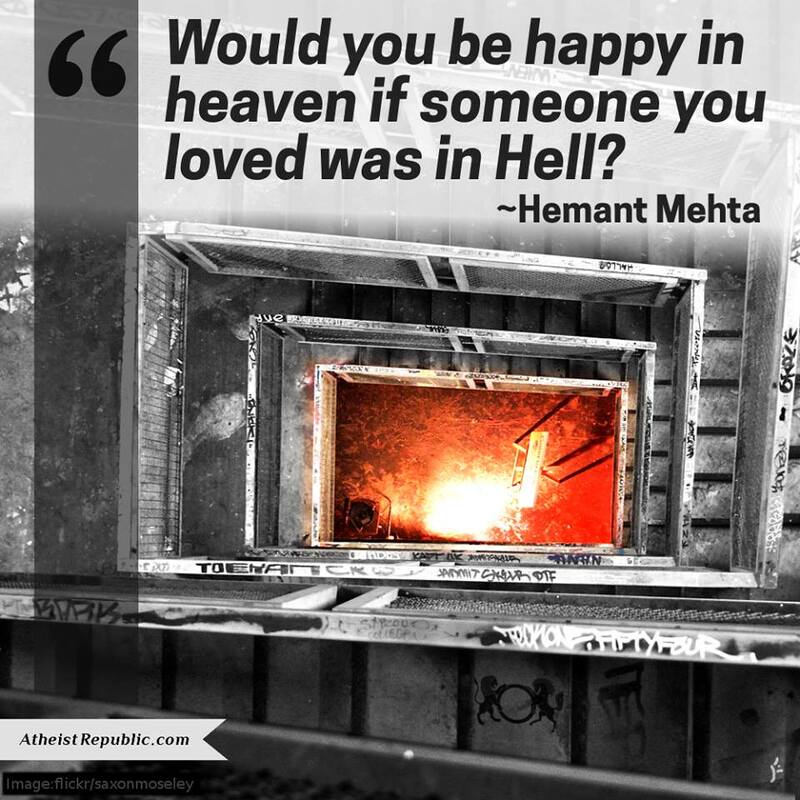 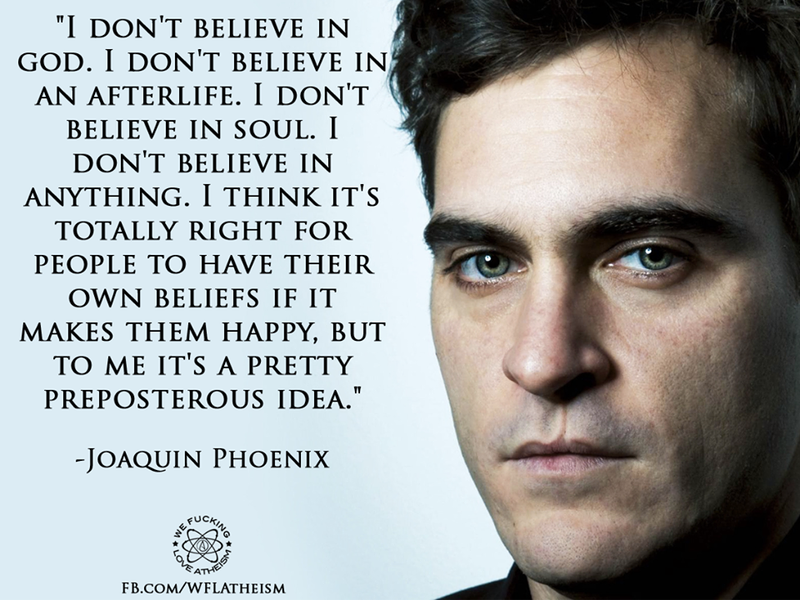 Hemant Mehta – Happy to be in Hell? 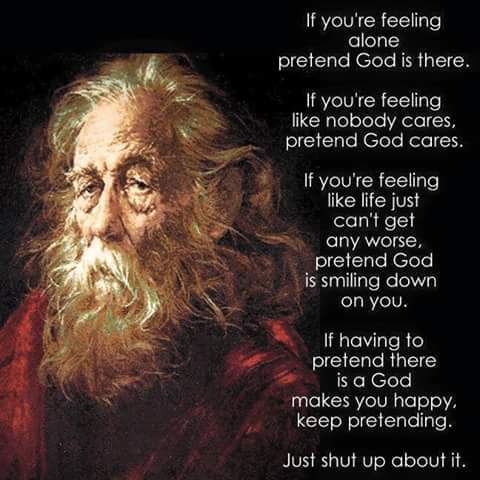 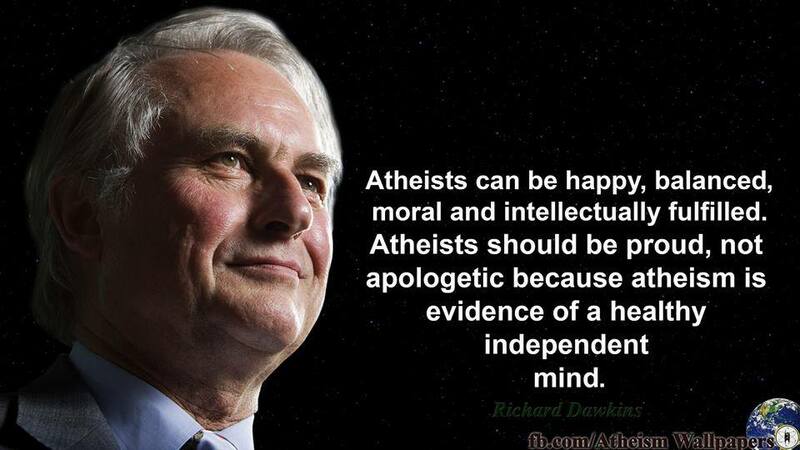 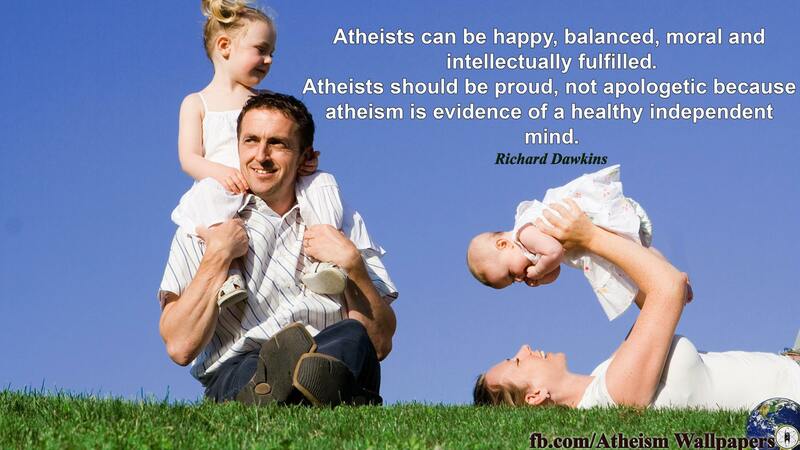 Richard Dawkins – Atheists are Happy, Balanced, Moral, and Intellectual! 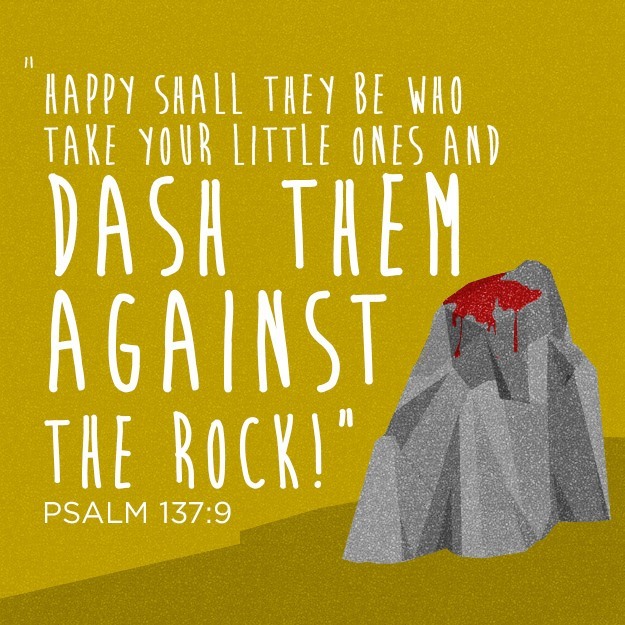 For True Happiness… Dash your Children against a Rock!